Ever seen a city that can make you giggle? There is something about the lanes of Jaipur that will give you fits of laughter. As when it comes to funny names, nobody just can’t beat Jaipur. Yes, you heard it right, it’s the peculiar names of the streets that one can ever have! 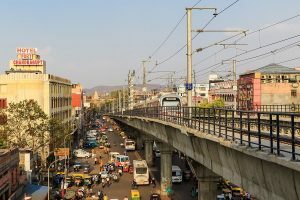 Here is a list of amusing street names of the Pink City that drew our attention and the reason why they are named so. Khajane Walon Ka Raasta is located between Chandpole and Choti Chopad. It is named after the group of Khajanchi people who were caretakers of the vault of Maharaja came to live here. 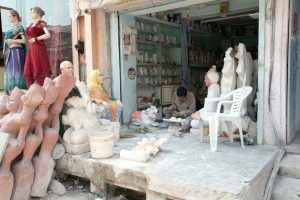 Now known for: Traditional marble handicraft items, garments, tailors and cloth shops. 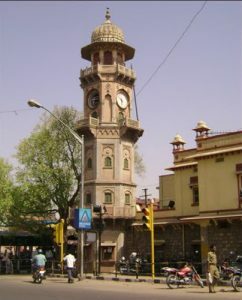 It is a memorial in memory of a British person named King Edward near the Ajmeri Gate. The building was built to commemorate the visit of King Edward to India in 1886 and hence the name ‘Yaadgar’. According to a popular story, Lalji Saand was the son of Raja Madho and his concubine. People call him sand or bull because he had the built of a giant and was very fat. Since Lalji Saand lived in a house near the choura rasta, the street came to be known as Lalji Saand ka Rasta. 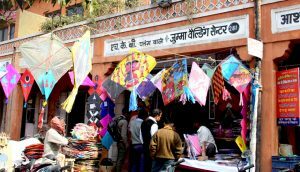 Now known for: Jaipuri quilts, Rajasthani mojris, traditional bridal outfits. A quaint intersection in the walled city, moving ahead from Choti Chaupar towards Gangauri Bazaar, the first left turn leads to the crossroad which tells the story of 12 friends who use to meet at the temple at this intersection every evening. Because of their love for each other over the years, the place came to be known as Barah Bhaiyon ka Chouraha. As per tittle-tattle, Lalji a son born to a concubine of Madho Singh, used to live in Ramganj Choupar area. Due to its steep slope, the water flow in heavy rains would restrict the passage of people from Badi Choupar to Ramganj area. To overcome this and stop soil erosion, a passage was constructed towards Lalji’s residence. However after his death, the city administrators stopped repairing the waterway and it remained un-repaired and after this, the entire locality began to be called Foota Khura. 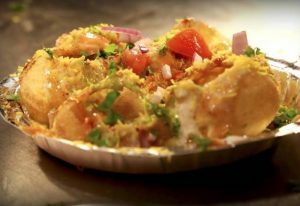 A place where women use to gather daily to devour some lip-smacking chaats and that’s how it got its name Chatouri Aurton ka Chouraha. Now known for: Street food and other markets. 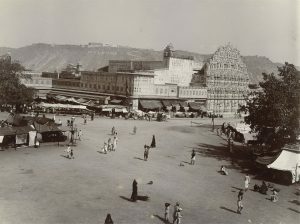 During the Partition, a large number of people from Sindh region (Pakistan) migrated to Jaipur and took shelter in an open space where they constructed temporarily shelters. They stayed here for 15 years and later shifted to colony known as Sindhi Colony. When Government constructed a bus stand at this campsite the place continued to be known as Sindhi Camp. Do you know any other places in Jaipur with weird names? Do write to us!